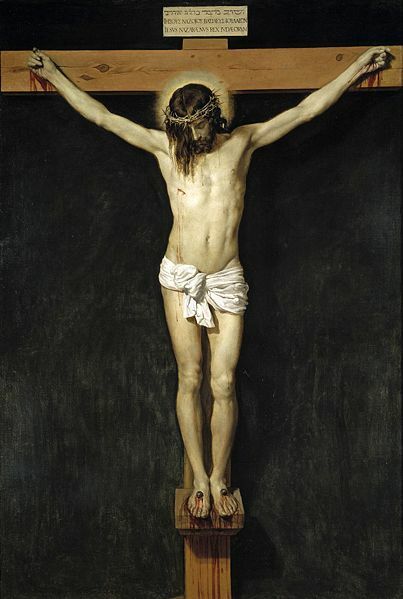 Hail, most precious and life-giving Cross of the Lord, for Thou drivest away the demons by the power of our Lord Jesus Christ crucified on thee, Who went down to hades and trampled on the power of the devil, and gave us thee, his venerable Cross, for driving away all enemies. O most precious and life-giving Cross of the Lord, help me, with our Holy Lady, the Virgin Mother of God, and with all the Saints throughout the ages. Amen.